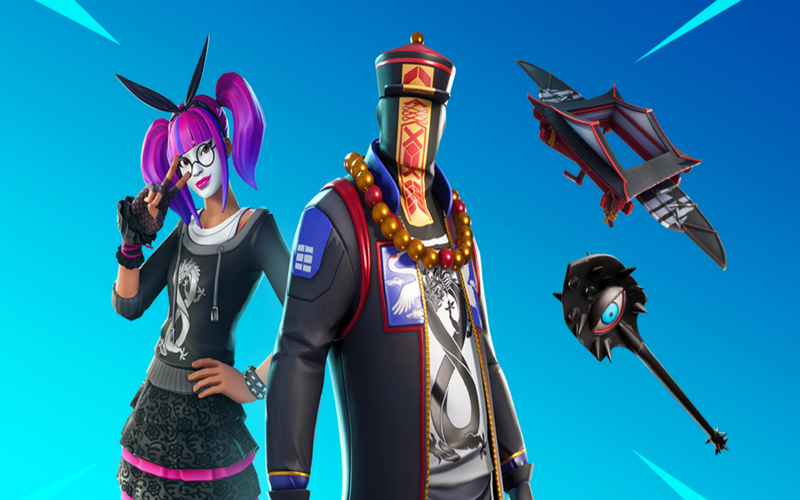 FORTNITE CHRISTMAS EVENT: Epic Games Announce 14 Days of Fortnite! 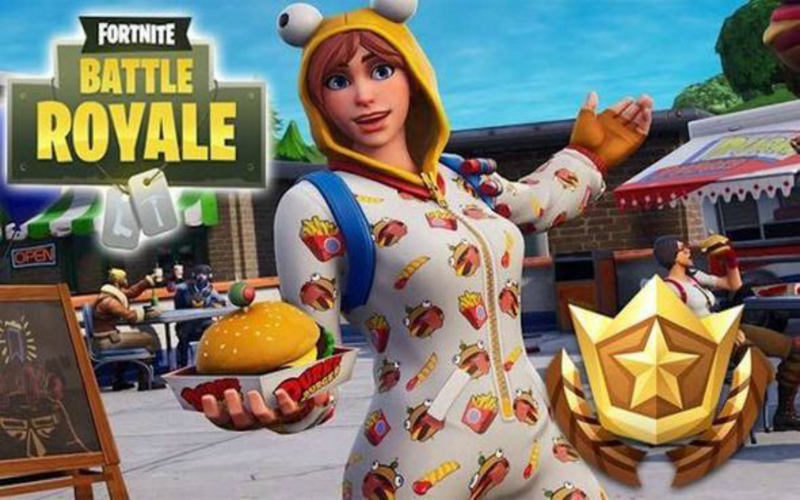 Epic have announced that they will be having 14 days of Fortnite event. Here’s what we know. 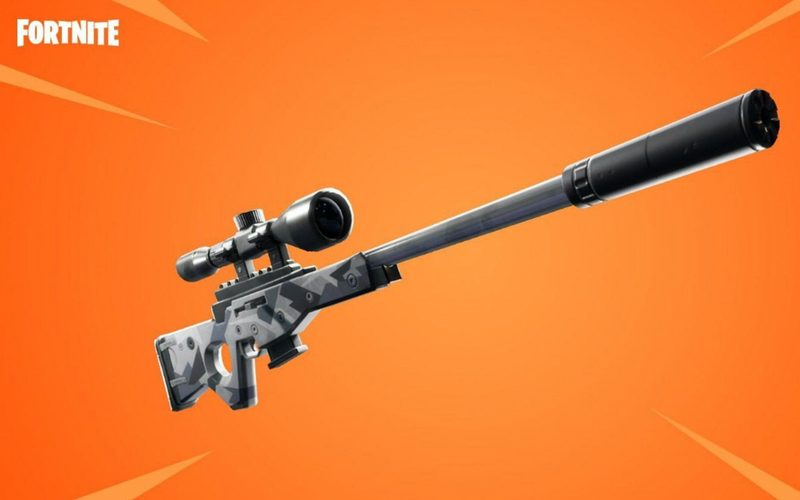 Epic Games had announced that they would have to delay the v7.10 update due to some issues that were found, however, these issues were resolved and the patch will be released on 18th December. 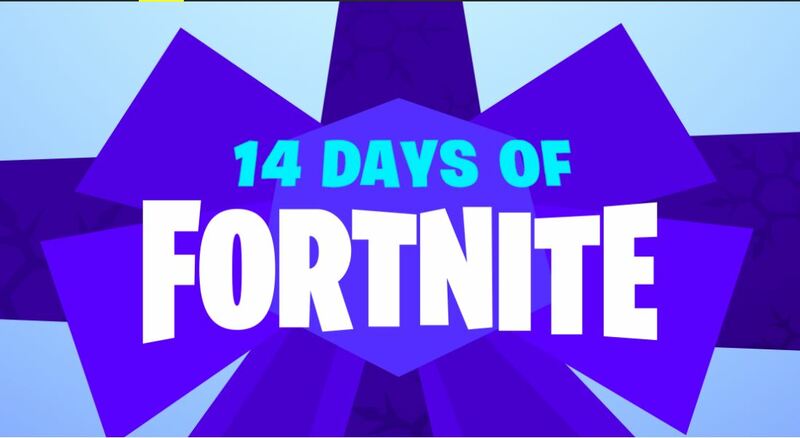 will have an event called ’14 days of Fortnite’. There will new challenges for players to complete where they will be able to unlock different rewards. 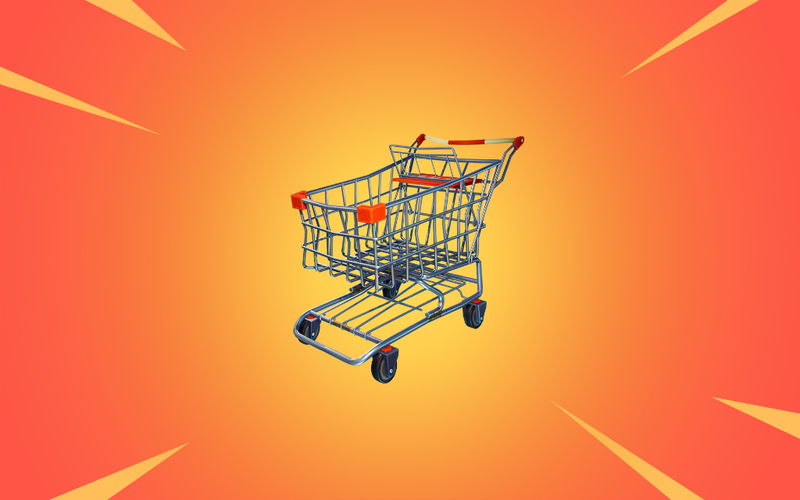 You can also play in new and old LTM’s (Limited Time Modes) during this event, which will start on December 19. 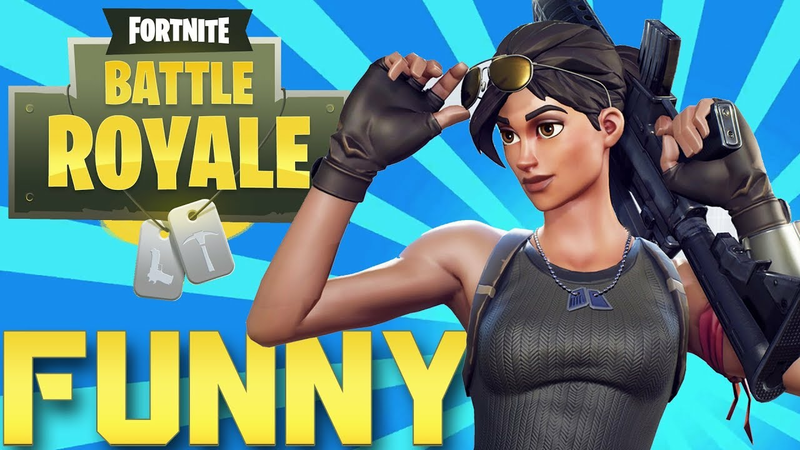 The LTMs will be rotated regularly, with the large team modes switching every two days and the small team modes will be rotating every 24 hours. 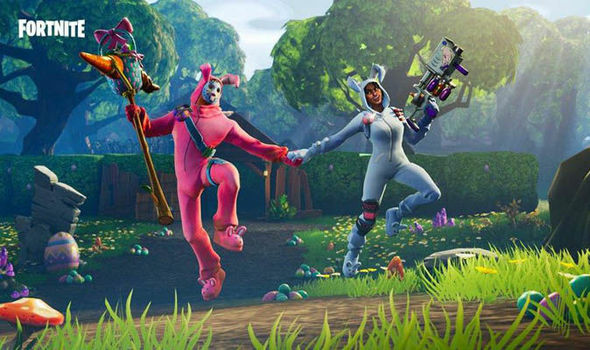 The 14 Days of Fortnite event will feature both new and returning LTMs. Small team modes rotate every 24 hours, amd large team modes switch every two days.